Gideon Koren is the founding partner of GKL. Gideon practices diverse fields of the law, with an emphasis on Commercial and Contract Law, Private International Law, Media and Entertainment Law, Labor Law, Intellectual Property Law, Hi-Tech, the LIfe Sciences, Real Estate Law, Administrative and Constitutional Law, Environmental Preservation Law, Trust and Estate Planning as well as Civil Litigation. Joel Yaakov Katzin is a partner at GKL. Yaakov specializes in Matrimonial and Family Law, Civil Litigation and Mediation. Meir A. Fuchs is a partner at GKL. Meir specializes in Corporate and Securities Law, Intellectual Property Licensing Law, Technology Law (Hi Tech, the LIfe Sciences), Private International Law, Real Estate and Commercial Litigation. Allon E. Diskin is a partner at GKL. Allon specializes in Real Estate Law and Real Estate transactions, Zoning and Planning, Civil Litigation, Non-Profit Organizations, Trusts, Arbitration and the laws pertain to the Cinema Industry. Yehuda Elram is a partner at GKL. Yehuda practices various aspects of Real Estate Law and Conveyancing, Property Taxation, Wills and Probates (Israeli and international) as well as Civil and Commercial Law and Litigation. Advocate Ori Shorer is a senior associate at GKL. Advocate Shorer practices diverse areas of law, with an emphasis on civil and commercial law, intellectual property and the laws of defamation. 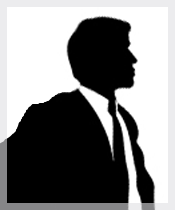 Advocate Shorer has experience with the handling of complex litigation bofore various legal venues. Esther Sha’anan is an associate at Gideon Koren & Co.
Adv. 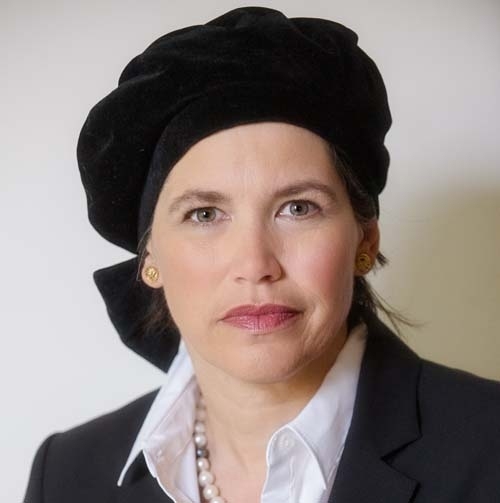 Sha’anan specializes in Matrimonial and Family Law, including a six year period in which she served as legal counsel for two Jerusalem women’s shelters. In March 2014 she joined Gideon Koren and Co. Law Offices. Alon Oz is a senior associate at GKL. Alon specializes in the fields of Civil and Corporate Law, Torts and Execution of Judgments. Alon Kaplan is of Counsel at GKL. Alon’s primary practice areas are Commercial and Business Law, as well as Estate Planning, with an emphasis on International Taxation, Private Trusts and International Succession. Jonathan Coren is of Counsel at GKL. 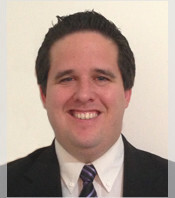 Jonathan practices various aspects of Civil and Commercial Law and Litigation. Martin Feder is Of Counsel at GKL. He currently specializes in the areas of Problem Resolution, Elder Law, Business Strategy, and Contracts.